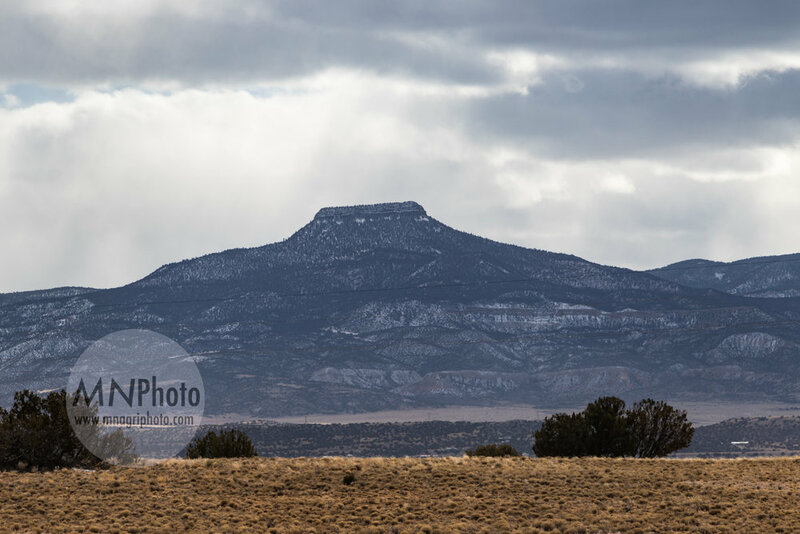 Day 7, our last day in New Mexico. We had plans to visit Bill & Leslie at their home in Abiquíu, Gainesville transplants and attendees of breakfast club. This morning was a special treat for me because the ground was blanketed in soft snow. It wasn’t much by Santa Fe winter standards, but it really was a wish come true for me. Day 6 was jam packed! The plan for the day was to visit Canyon Road and its 100+ galleries, meet artist Alexandra Eldridge at her studio, then her husband and artist Rick Stevens at his studio, and finally have dinner with Peter’s old friend Terry and his wife Jill. Canyon Road is world-renowned for its high quality galleries. The trip was flying by at this point, but the most important part was yet to come. The impetus for taking the trip in the first place was so I could attend a workshop with Lauren Mantecón. The workshop title was “Meeting Your Inner Guide/ Painting Your Inner Wisdom.” Now I know this is a blog centered around my photography, but I dabble in other media as well and there’s no reason why painting lessons can’t apply to digital photography. 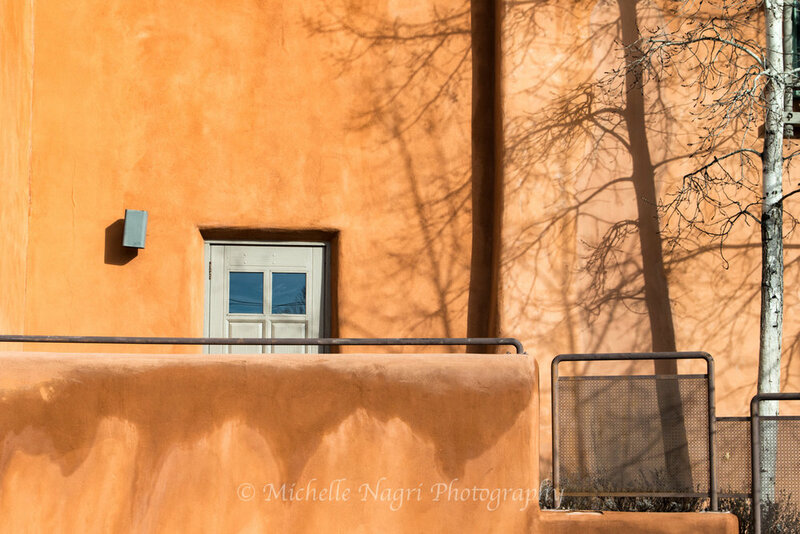 Lately I have found myself revisiting images I took on a trip to Santa Fe, NM last February. It’s been nearly a year since that trip and there are so many images to share with you! I’ll never forget the first time I saw an aerial view of the Santa Fe landscape.